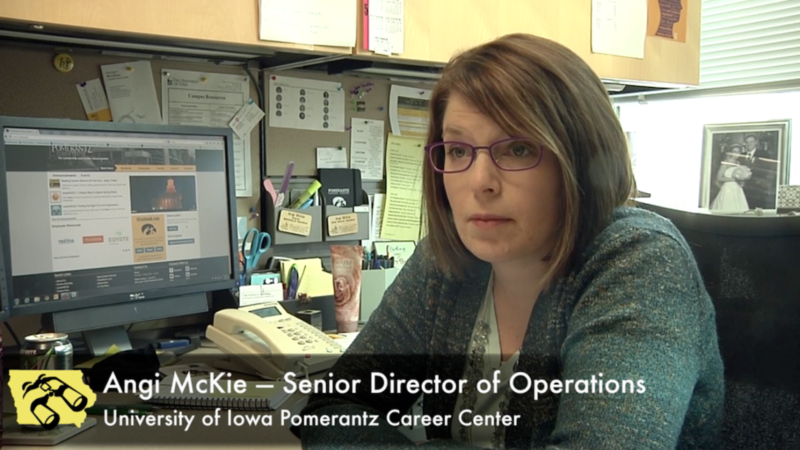 As part of the third annual IowaWatch college media project, 10 student journalists at seven Iowa campuses conducted interviews with graduating students to delve into the issue of brain drain in Iowa. The interviews reveal students’ post-graduation plans and reasons for either leaving or staying in Iowa. Brain drain is not a new problem, but Iowa employers must adopt new ways to attract talent by developing personal connections by focusing on career opportunities, fostering connections between employees and the community and providing mentorships to nurture young talent, panelists at a July 22 Brain Drain forum said.